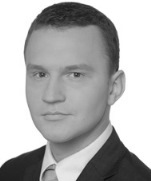 Marcin Czajkowski is an associate in Dentons’ Warsaw office and member of Tax practice team. He specializes in corporate tax advisory (VAT, CIT and transfer tax) for the real estate, intellectual property, banking and oil & gas sectors, as well as corporate law. Marcin handles tax disputes with the authorities at the stage of inspections and proceedings in the jurisdictional phase, and in the administrative courts. He has experience in tax planning and the implementation of Polish and international tax structures, tax structuring of M&A transactions and transaction support (in particular tax due diligence) and assistance with foreign investments in Poland. LOTOS Petrobaltic: Advising on oil and gas exploration and production projects in the Baltic Sea, including review and recommendations on the structuring of transactions, obtaining tax rulings and advising on the impact of ongoing legislative work concerning taxation of hydrocarbon extraction on the project. Real estate enterprises: Ongoing tax advice and comprehensive advice on a wide variety of real estate transactions concerning high-end office properties, warehouse complexes, premium commercial properties and innovative investments in special-purpose properties. 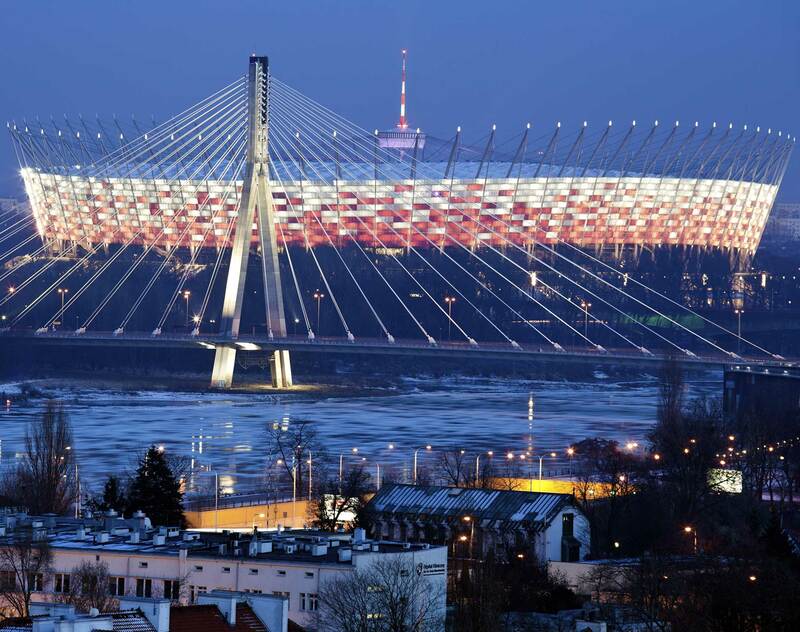 Foreign investors: Tax advice related to investments in Poland (including in special economic zones). Foreign investment funds: Advising on numerous proceedings concerning the refund of withholding tax on investments in Poland. Major Polish distribution company: Advising on tax and customs aspects of the fuel terminal project and preparation of their implementation. Energy and real estate enterprises: Advising on tax due diligences. Energy enterprises: Comprehensive tax advice on intra-group restructuring (including obtaining tax ruling and ongoing advice) and representation of clients in numerous interpretative disputes concerning real estate tax on wind farms.